Supplies & Service is a supplier to the Dental/Medicel market. I have been importing 40 foot containers of latex, vinyl and nitrile glove from malaysa since 1985. We sell them to many types of companies, such as Dental Offices, Medical Offices, Food Handling,Tattoo Artist, Day Care Centers, Schools, Nursing Homes, Painting Contractor, Manufacturing, and Furneral Homes. 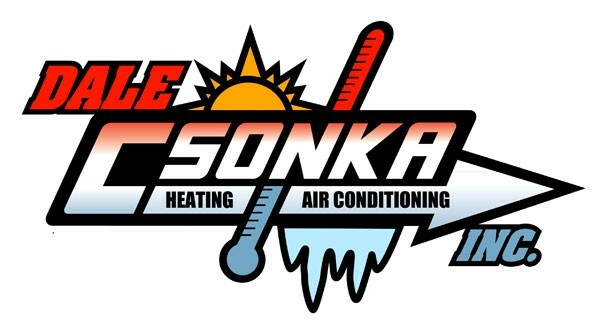 In business for 16 years, we mainly install Rheem and Trane equipment but will service any type of furnace. We do oil which a lot of companies do not. 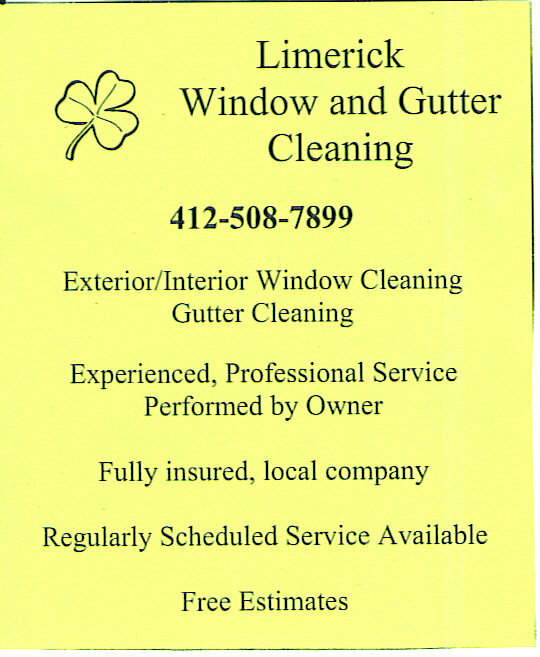 We will go just about anywhere in the Pittsburgh area except East...Monroeville, Murraysville, Irwin etc... In business for 16 years.